Membership of the Young Pars costs only £15. To obtain an application form phone Jean on 01383 731409 or, alternatively, you can complete and submit the application form online or print it off and send it to Jean at the address given. 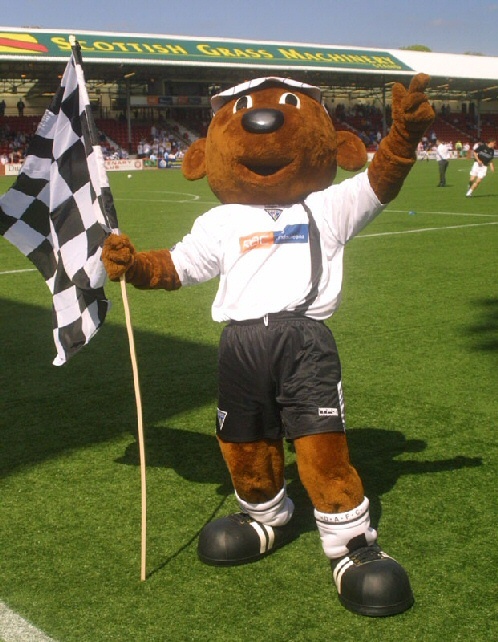 PLEASE NOTE: The mascot system has been run by Dunfermline Athletic Supporters Club for many, many years. 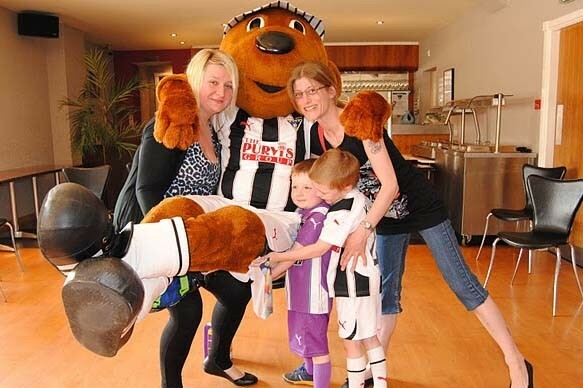 When the Young Pars was founded about 9 years ago the DASC kindly offered us half of all home games, including Cup games, to be used for Young Pars members. All these places are selected through a ballot system. We feel this is the fairest system which gives everyone the same chance of being a mascot.